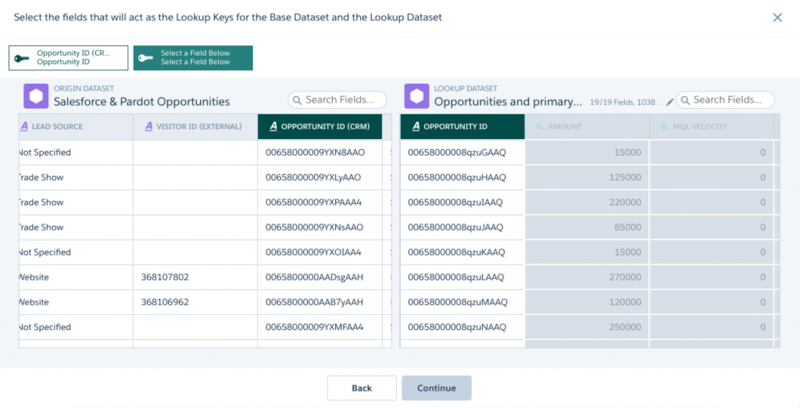 Earlier this year Salesforce released ‘Recipes‘ in Wave; a simple way for you to transform your data. I liked the idea of Recipes and decided to use it in one of my projects. As you may have read in one of my previous blog posts, there were good and bad elements to Recipes, so with the publishing of Summer 17 Release, I thought it would be timely to review it again. When you add data sources to your Recipe, you can use replicated data as well as data sets. This is of course only if you have replicated data available. Mapping two data sources you can now add multiple keys, hence composite keys argument. This is particularly useful if you do not have a unique id to use to match to data sources, instead you can, for instance, combine name and company as a key. Although I would still recommend a unique id if possible. 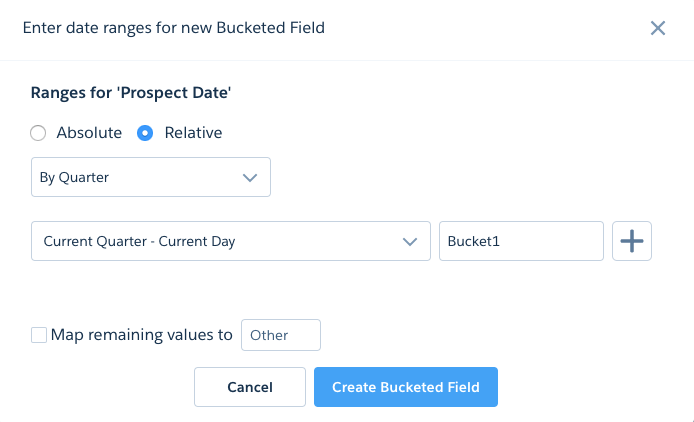 I’ve been a fan of bucket fields from the start, both in Salesforce operational reports and Einstein Analytics (Wave). 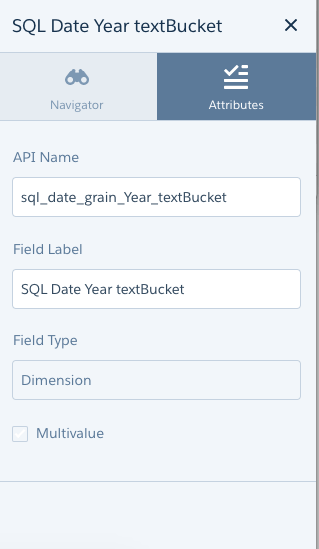 With the new release, it’s now possible to bucket date fields and both use “absolute” and “relative” dates. So absolute you would define to and from dates. However, relative dates allow you to bucket by year, quarter, month, week and day. I see this to be a very powerful way to group data based on business specific dates; I already know a few of my customers that could use this. 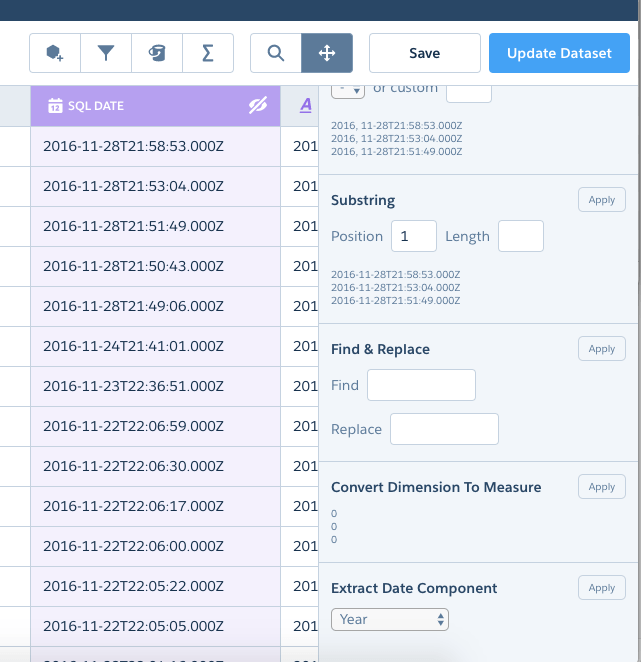 There are two improvements when it comes to the transformation of data: ‘convert to measure’ and ‘extract date fields’. Convert to measure does what it says; it takes a dimension and converts into a measure. This can be handy if you want to calculate some dimensions. For instance, if you want to calculate age you can convert a year to a measure and use the new field/column in a calculation. Now we just need the NOW function for formulas. That said, I’ll probably still do this calculation in Salesforce. Extract date fields allow you to generate a new field/column that extracts a year, quarter, month, week, day, hour, minute, second, day epoc and second epoc. Now, this will be handy if you have to do the calculation from above; first, extract a year from a date field/column then convert it into a measure and do your calculation. This is great! I can now change the names of my columns! So when Einstein Analytics automatically names a column after doing a transformation, bucket field or other I can now choose what the end user will see as well at what the user does not see (the API name). This was something I was rather annoyed with before as I would have to modify the XMD of the data set. Note that only the API name of fields created by the Recipe can be edited. One thing I actually hadn’t prioritised, but I still find quite useful is that the scheduling of the Recipe now can be dynamic. You are no longer stuck with every day or hour, in fact, you can set it to be every Monday, every month on the first or maybe the second Wednesday of the month. 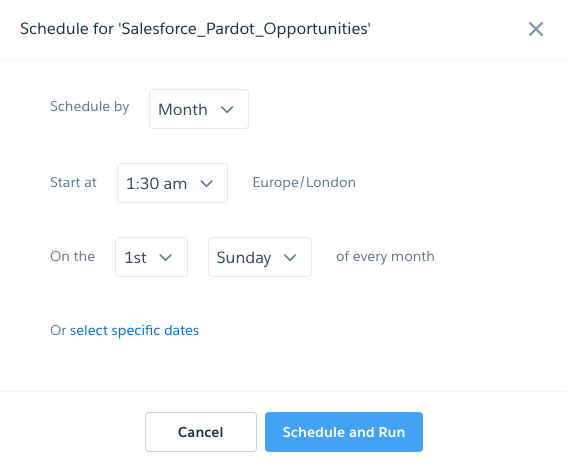 If you are looking at situations where external data is being brought into Einstein Analytics on a specific time every month then you can time your Recipes to generate the data set at that specific time. Allow me to easily deploy my Recipes! It seems like an absolute must and I am disappointed this has not been prioritised more. Best practice is generally to develop in a sandbox environment, but if I can’t deploy.. well, that makes things complicated. Allow me to rename my datasets! Yes, I am happy I can change the field names, but I would love to be able to do the same for the actual dataset when I clone it. It still just calls the new Recipe exactly the same as the master making it rather hard to tell the difference. It would be great if I could search for blanks or make formulas checking blank values… frankly, there are always a lot of blank values and it would be great to be able to set some processes up around that. Advanced formulas would be great! For us that are used to using Salesforce formula fields, it would be great to have the same flexibility in the Recipe’s formula feature. The functions are still rather limited.